A common requirement of a commercial website is for an online store locating tool. You know the sort of thing – “Find your nearest store”, “Branch locator”, “Store finder” etc. 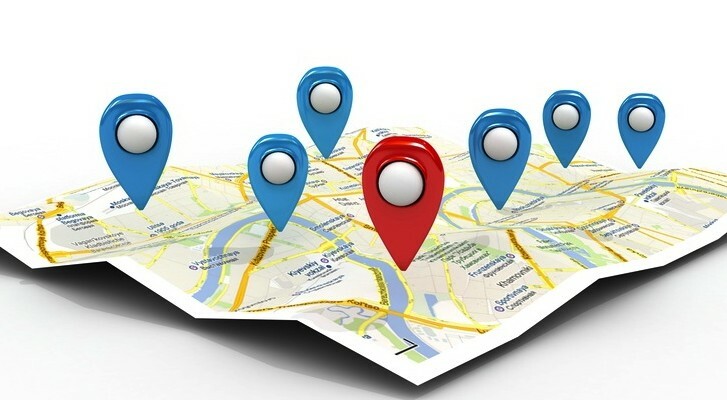 You pop in your postcode or address, and up pops the nearest stores in order of distance from your location.